Even though we have the internet, books are still valuable resources when it comes to learning about the art of film production. Whether you want to learn the basics or just read the advice from experts, the printed word provides what you need in this age of digital dominance. Here are the 10 books about film production that you can add to your collection. This book comes from the editors of the successful print magazine Videomaker Inc. 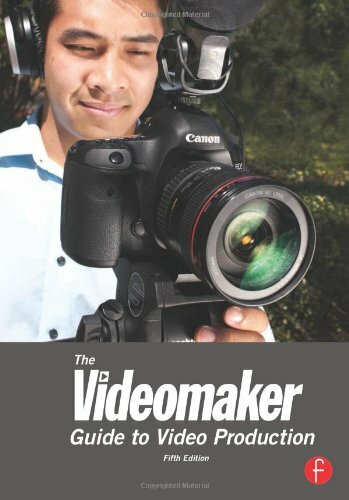 The Videomaker Guide to Video Production is a useful guide for both newbies and seasoned professionals. 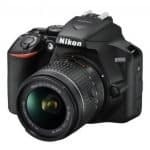 It provides well-organized information that includes a variety of topics, including core principles, the latest cutting edge tools and the techniques needed to shoot and edit videos with professional-like quality. 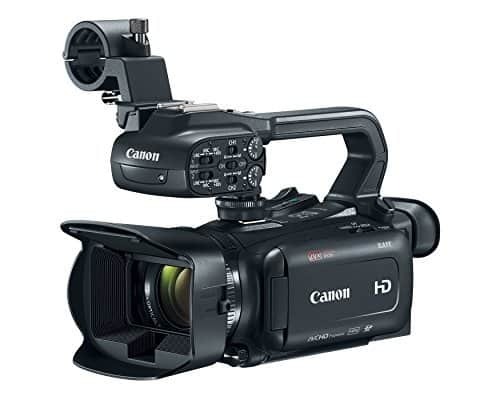 Through this book, you will learn about equipment, lighting, editing, audio, high definition, and just about any aspect of working with video from the leading experts in videography. The book is filled with very useful information that is taken from real world experiences. It is a compilation of the writings of several industry experts in their chosen fields. Every professional who contributed to a topic shared very valuable information. The book is your guide to the full production process, from start to finish. Through this resource, you will learn everything from the inception of an idea until the final distribution. The book pays a lot of attention on why every step needs to happen. 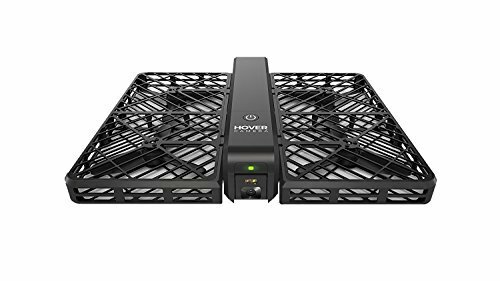 Not only that, it also provides guidance on very simple methods you can use to create the shots you want in your video project. By concentrating on the techniques and concepts of the latest equipment, Video Production Handbook is able to show you the very basic principles you need to create great video content with whatever budget you may have. 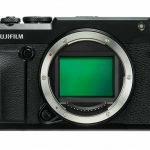 In the world of film production, techniques matter. Having a great concept doesn’t automatically mean you will have a great program. The final product depends on how you present you subject in a way that will influence your audience to respond. This is why it’s very important to choose picture and sound very wisely to convey ideas in a way that is both interesting and persuasive. And this book will teach you everything you need to know. 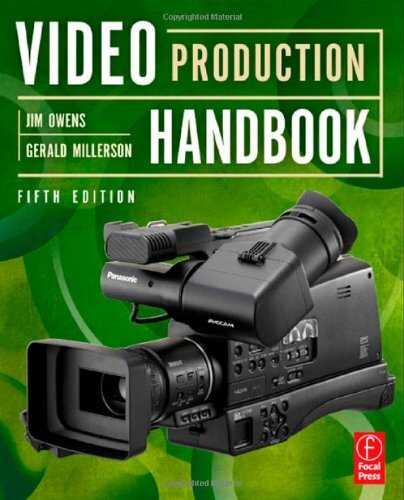 If you are a working film/TV professional or a student, this book is for you. Also, if you are a line producer, production manager, production supervisor, assistant director or production coordinator, you wouldn’t go wrong with grabbing a copy of this book either. Why is that so? Well, it has everything you ever need all in one book! 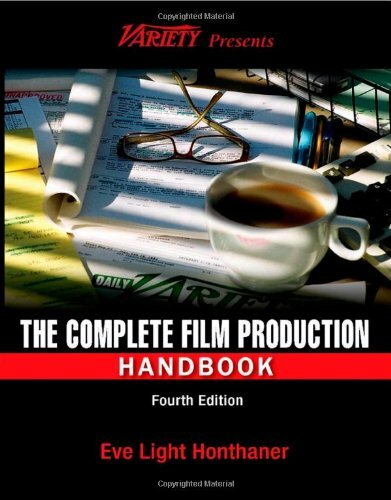 If you need forms, contracts, releases and checklists, you can find everything in The Complete Film Production Handbook. Basically, everything you will ever need to set up and run a production can be found in this book. Whether it be finding a production office or turning over delivery elements, you will find all the information you need through this resource. What’s nice about this book is that even if you already know what you are doing, you will still be thrilled to find all that you ever need in one place. If you haven’t secured a job in film production, but would like to be part of it one day, you will find this book valuable as it will help you decide. By getting this book, you’ll be leaps and bounds ahead of everyone else who are just starting out. Written with wit and humor, this book delves into the discipline of the 2D and 3D imagemaker. Everything from the need to maintain a clear point of view and eyeline up to the emotional impact of lens choice and color palette is discussed in this book. 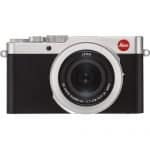 By reading this book, you will learn how to avoid shots and angles that are generic and apply the principle of exclusion in order to maintain a rigorous control of the frame. Through this book, you will understand how to drive a story through close-ups and you will learn how composition, selective focus and simple lighting affect the eye of the viewer inside the frame. Above all things, you’ll also learn how to elevate your craft by learning how to challenge your viewers. 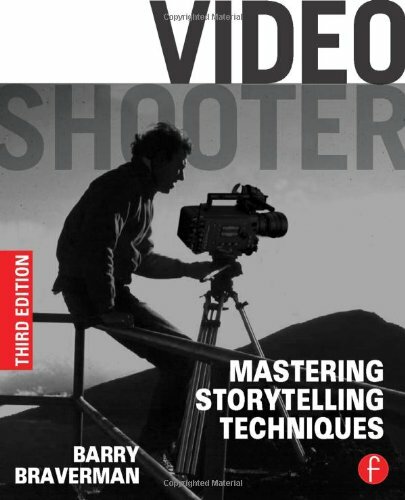 Video Shooter: Mastering Storytelling Techniques is written by Barry Braverman. He is a cinematographer with more than thirty years of experience in doing television documentaries and feature films. Some of his credits include Moonrise Kingdom, The Darjeeling Limited, as well as National Geographic TV Specials, HBO’s First Look and CBS News Sunday Morning. He is a member of the cinematographer guild of Hollywood. 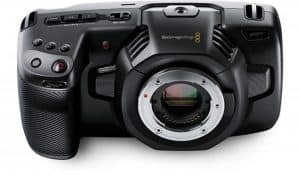 Braverman also conducts regular 2D and 3D camera workshops around the world. What happens when you want to make a documentary, but don’t have a lot of time, money or experience? Well, according to author Anthony Q. Artis, you have to get down and dirty! Down and dirty is a mindset in filmmaking. It is the mentality that forces you to be creative with whatever resources you have. In other words, it is all about doing a whole lot more with just less. With this book, that also comes with a DVD set, you can learn all about making do with what you have but still produce the best results. 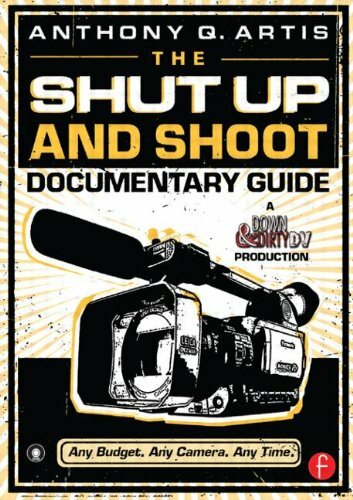 The Shut Up and Shoot Documentary Guide is a one-stop shop that was written by a guerrilla filmmaker for guerrilla filmmakers. Through this book, you will learn how to make your projects a whole lot better in a faster span of time and without breaking the bank. You will be treated to 500 pages of full-color pictures, pro tips, resources, checklists and charts so that it would be easy to find what you need straight away. If you want to read an overview of the entire video production process, then consider adding the Single-Camera Video Production by Robert B. Musburger to your collection. The book has a particular focus on production techniques that make use of single-camera video production. 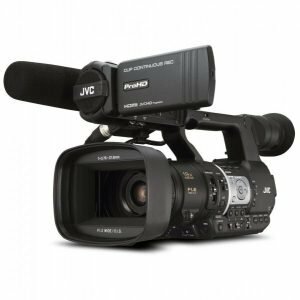 The information is presented in a concise, easy-to-understand format to allow readers to get all the insight they need to create their own digital video productions. The book is also filled with lots of clear illustrations to demonstrate the techniques presented in the book. 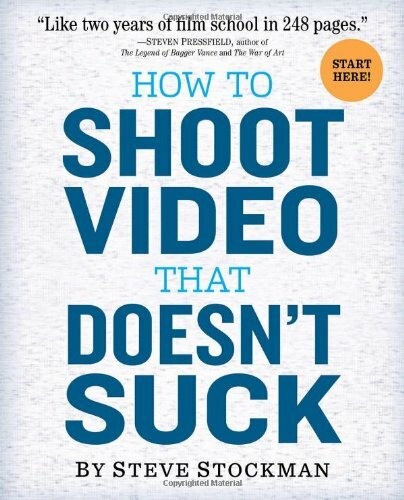 This book is a quick and easy guide that will teach you how to make your videos a whole lot better. There are a whole lot of things you can learn from the book whether you read it from cover to cover or just skim it. 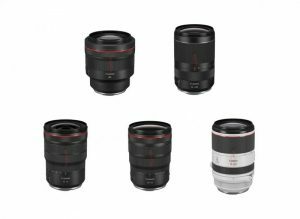 The books will teach you how to think like a director regardless of the equipment you use. Author Steve Stockman tells you how to be better through 74 short chapters. 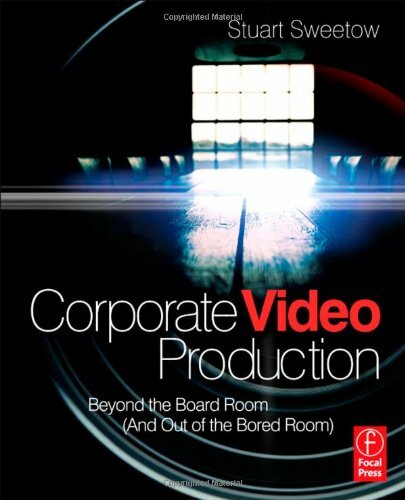 If you want to lift your corporate videos from the very bland PowerPoint presentation, then this book is for you. 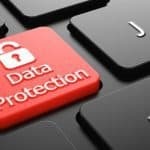 In this book, Stuart Sweetow teaches you how to secure corporate contracts by sharing comprehensive techniques. 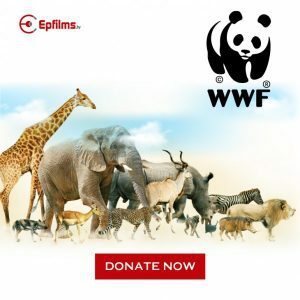 You will learn how to make corporate videos that are imaginative, have eye-catching design, rhythmic editing tricks, as well as tips on scriptwriting and doing interviews. 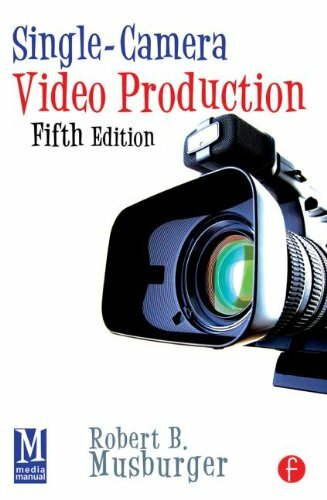 This book is the authoritative guide to producing, directing, shooting, editing and distributing your own video or film. 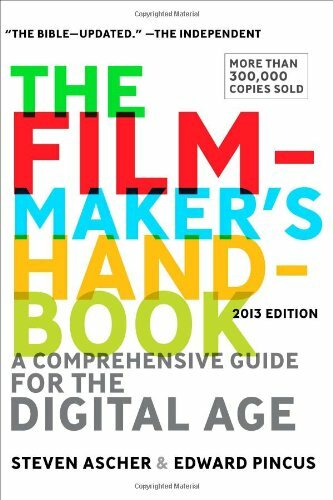 The Filmmaker’s Handbook is widely acknowledged as the go-to source of film and video production. Not only that, it is used in courses the world over. 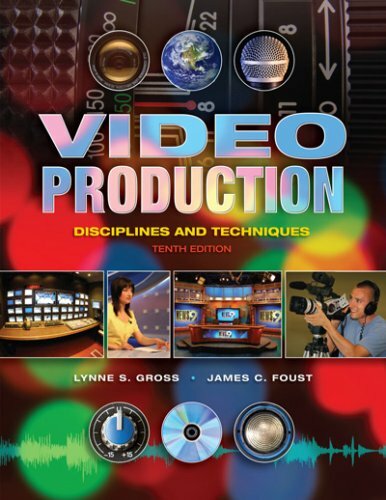 If you are a student and want a reference on the operations underlying multiple-camera video production, then get this book by Lynne S. Gross. 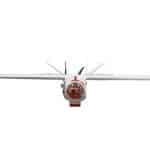 It covers a range of issues that include how crew members interact with equipment up to the manner with how crews interact with each other. With these 10 books on your shelves, you can get all the tips you need to kick start your career or become a whole lot better at film production.